The Feeling of Jazz, Hr-1, Program No. 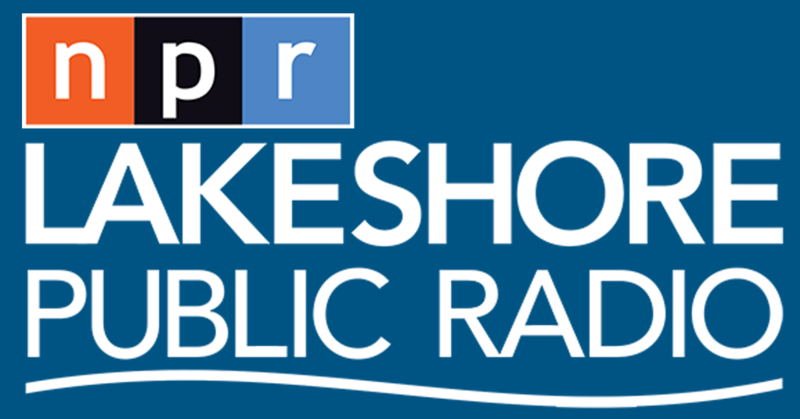 179 airing January 13, 2019 (a reprise of the original broadcast from August 10, 2014) featured the soprano saxophone of Eli "Lucky" Thompson from 01-13-2019. The Feeling of Jazz, program # 179 airing airing January 13, 2019 (a reprise of the original broadcast from August 10, 2014) featured the tenor and soprano saxophone of Eli "Lucky" Thompson (June 16, 1924 – July 30, 2005) in music presented by Kent Lindquist, while Bill Satterlee featured artists like Dave Grusin, Jack McDuff, Howard Roberts, Quincy Jones and more. Engineered by Dave Woodworth. 1. Sometimes I'm Happy, Milt Jackson-Lucky Thompson, The Jazz Skyline, Vincent Youmans, 7:15 min. 2. 'S Wonderful, Dave Grusin Presents, GRP All-Star Big Band Live!, George and Ira Gershwin, 6:30 min. 3. The Plain But Simple Truth, Lucky Thompson, Tricotism, Lucky Thompson, 4:43 min. 4. Mellow Gravy, Jack McDuff, The Prestige Years, Jack McDuff, 5:00 5. 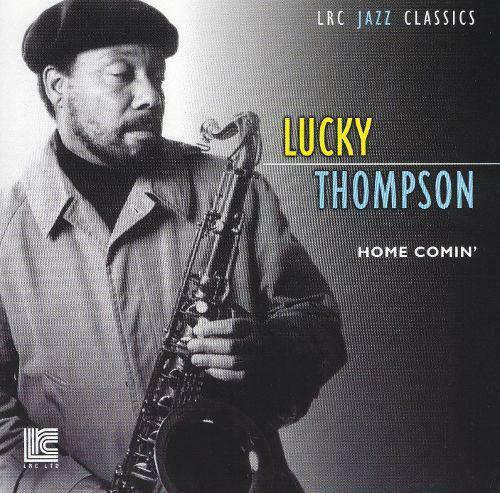 Deep Passion, Lucky Thompson, Tricotism, Lucky Thompson, 4:29 6. Have You Mat Miss Jones?, Howard Roberts, Mr. Roberts Plays Guitar, Rodgers-Hart, 3:03 min. 7. Love, Lucky Thompson, Lucky is Back! (Then So is Love), Martin-Blaine, 5:13 min. 8. Between the Devil and the Deep Blue Sea, Bob Wilber and the Scott Hamilton Quartet, (same as artist), Art Koehler, 6:05 min. 9. Ignut Oil, Milt Jackson-Lucky Thompson; Plenty, Plenty Soul; Milt Jackson, 5:37 min.